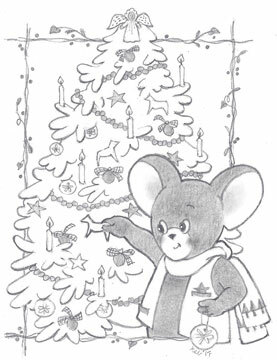 The holiday puppet show, The Mouse Before Christmas, was created by Dr. George R. Creegan, and made its world premiere at Hess’s Department Store in Allentown on Saturday, October 27, 1962. 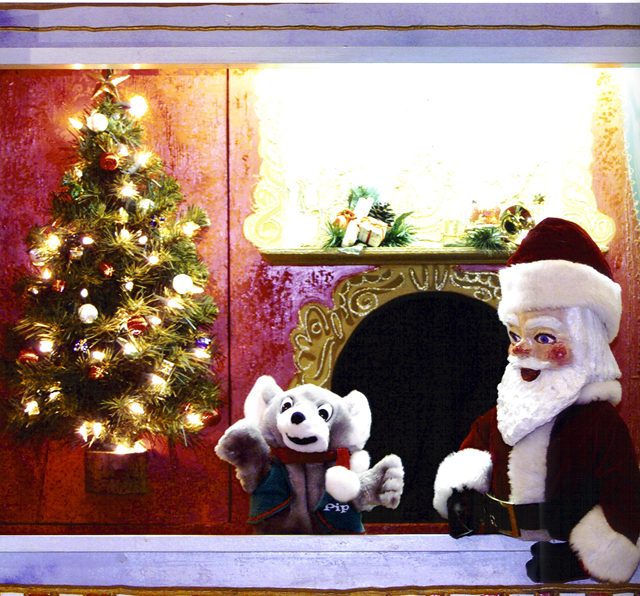 The puppet show stage was placed in the front window on Hamilton Street and delighted thousands of people of all ages. 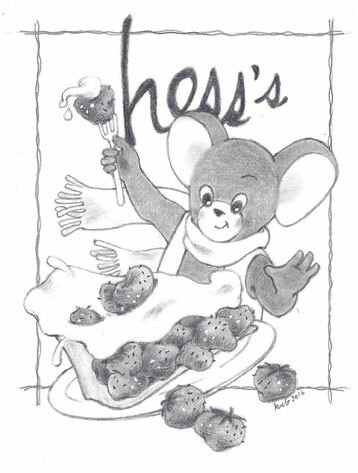 In the 1970s, Pip was moved to Hess’s fifth floor Community Room and a Winter Wonderland was added, complete with mechanical animals, people, trees and a Swiss chalet. 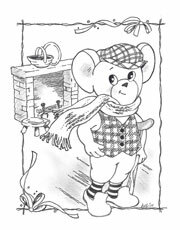 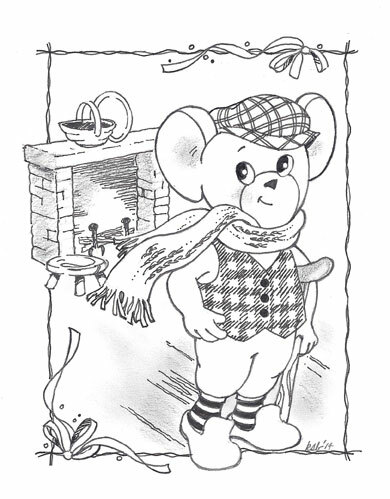 After Bon-Ton purchased Hess’s, it continued the Pip the Mouse tradition, now beloved by two generations of shoppers and residents of the city. 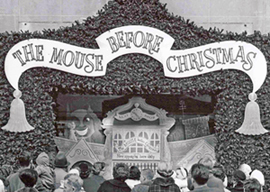 However, the store was closed in 1996, so the last production of The Mouse Before Christmas at 9th & Hamilton Streets was in December, 1995. 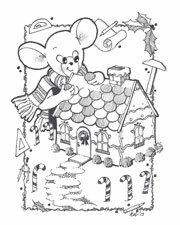 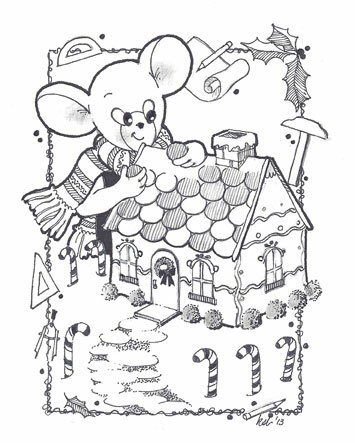 The Bon-Ton donated the Winter Wonderland, the Mouse Before Christmas stage, and Pip with all his pals to the Allentown Economic and Development Corporation in 1996. 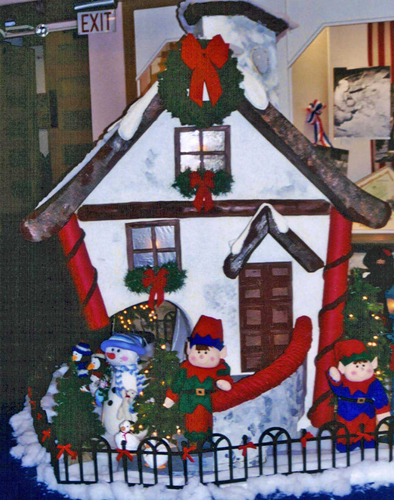 The show was presented by the former Allentown Downtown Improvement District Authority from 1996-2001, at several different venues, including the Allentown Public Library. Volunteers from Civic Theater of Allentown restored the puppet show stage in 2001-2002, and then when ADIDA was deactivated in 2003, Pip, the stage and props all were given to the Liberty Bell Museum, with the understanding that the Allentown Public Library also would be a partner in the Pip the Mouse program. The museum restored and digitized the original audio soundtrack and has presented the traditional Mouse Before Christmas puppet show to thousands of visitors during the holiday season each year since 2003. Although the Creegan Company produced stages for 15 department stores across the country in the 1960s, we have the only surviving stage and puppet show. 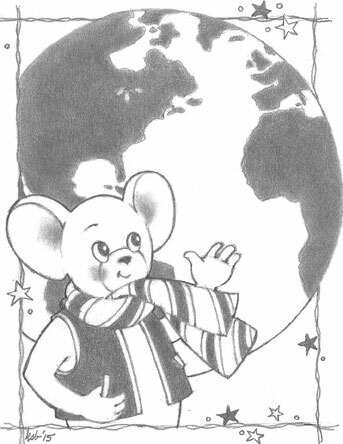 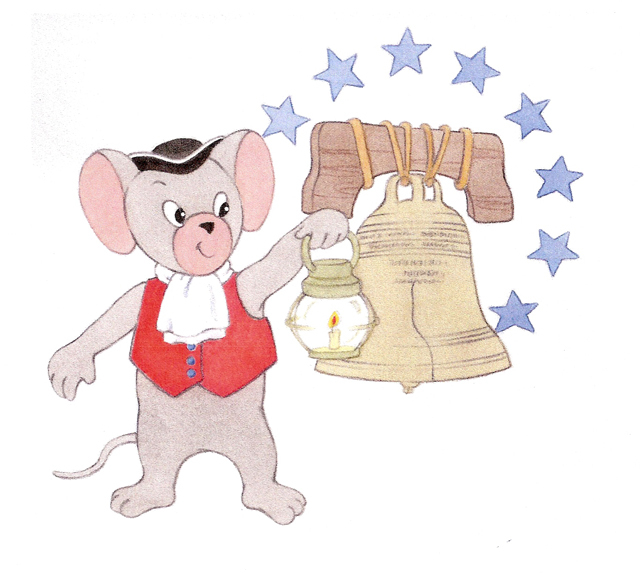 When you become a Pips Pals Club member, you'll receive (1) a free copy of "Hiding the Liberty Bell, as told by Pip the Colonial Mouse"; (2) free or discounted admission to all Pip's Pals events; and (3) a Pip's Pals membership card, giving you a discount of 10% or more on all gift shop items.